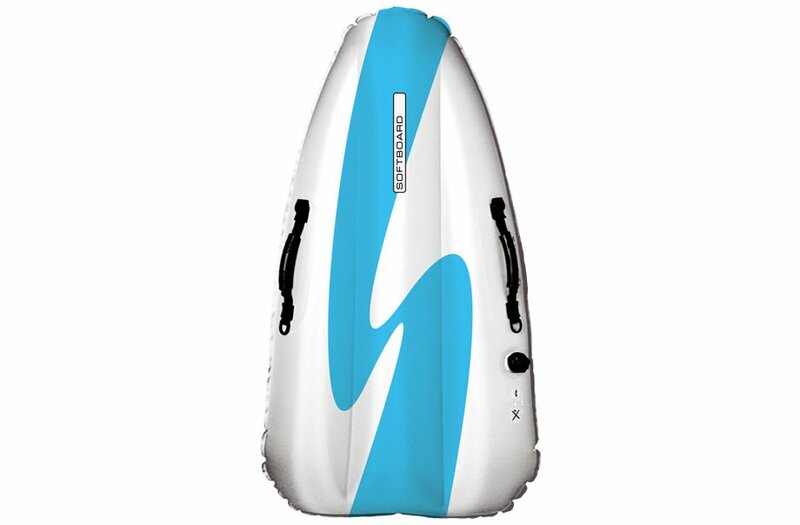 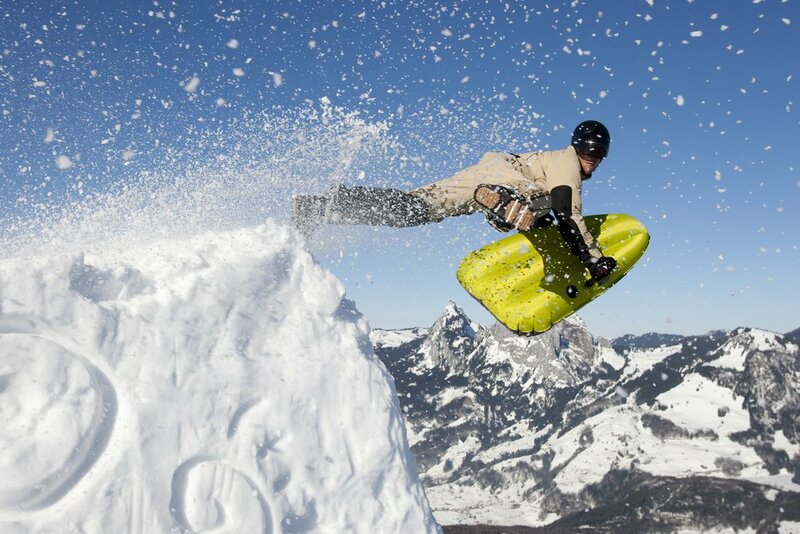 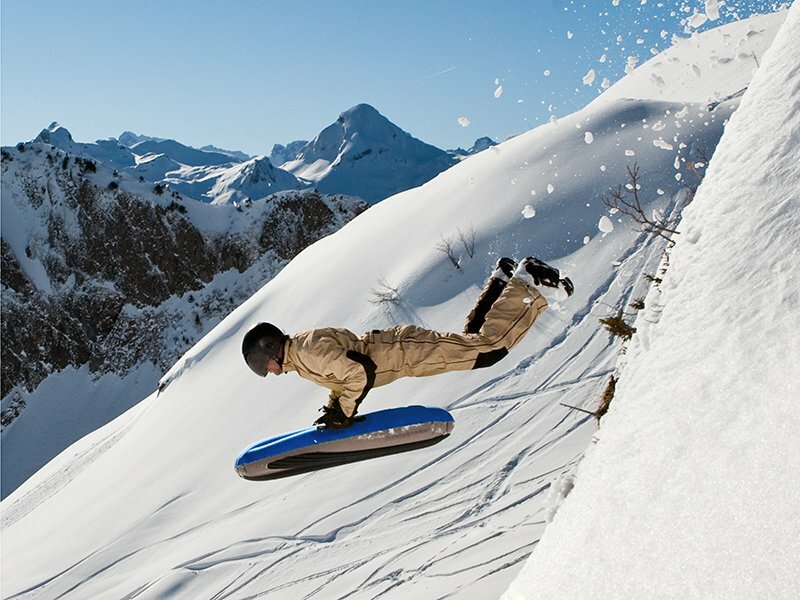 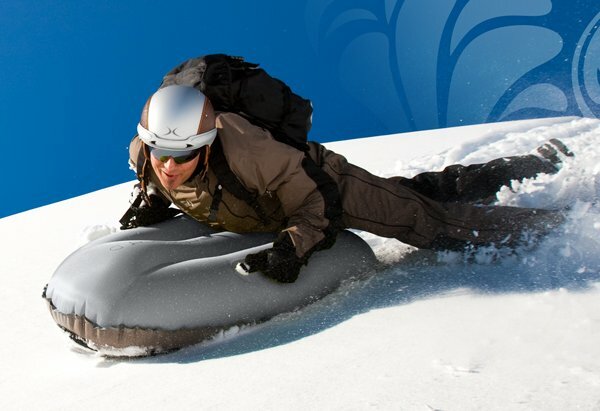 The fantastic range of Airboard inflatable sledges – a whole snow sport in its own right. 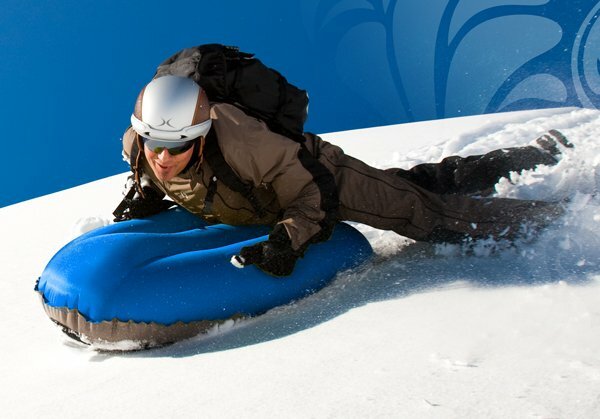 Alpina helmets also available. 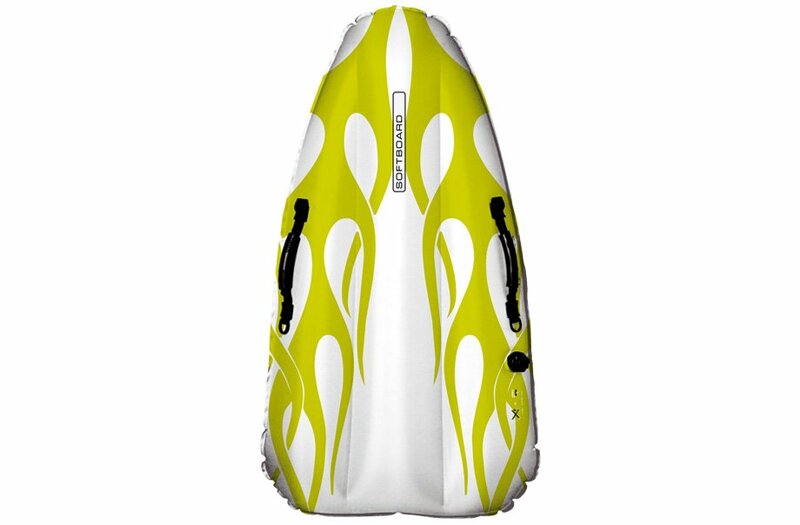 The full range will be added soon but in the mean time please get in touch if you have any specific requirements.